We have a special treat today! 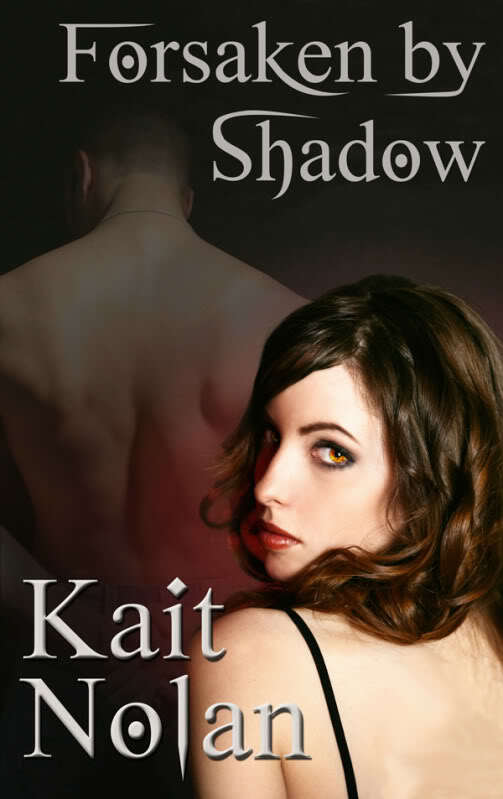 Kait Nolan, author of FORSAKEN BY SHADOW has been kind enough to do a guest blog. Thanks so much, Kait, for dropping in on us. turn to is the love from her past. Will Gage agree to this suicide mission?